Do you sometimes wish you had a better understanding of context in order to respond in a relevant and proportionate manner to your NGO’s needs? 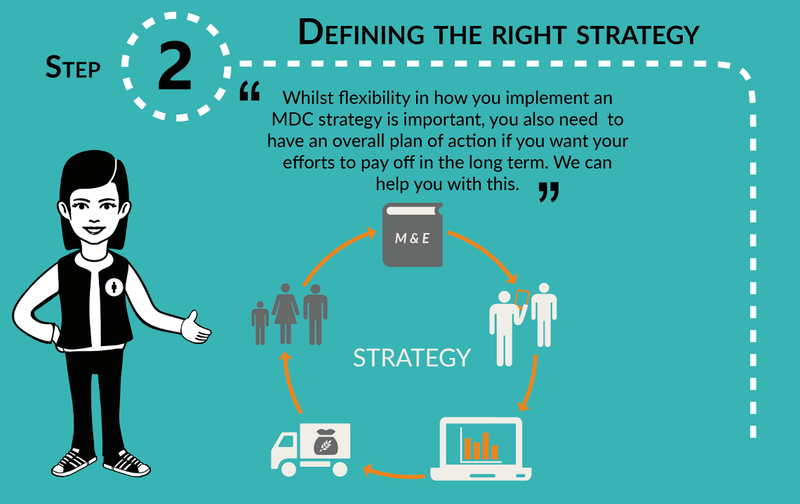 Do you find it hard to decide which areas and which beneficiaries need your help the most, or to ensure that your help is effective in the long run? 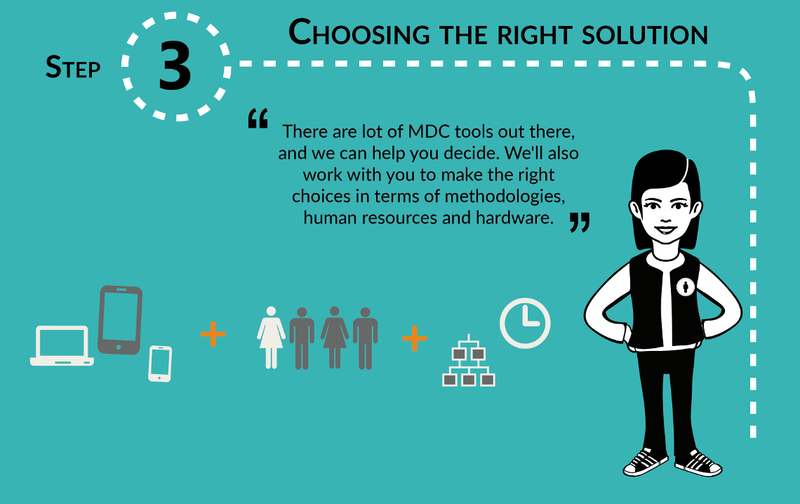 You are aware that there are loads of new tools out there you could use to collect data, but do you know which ones to use and how? 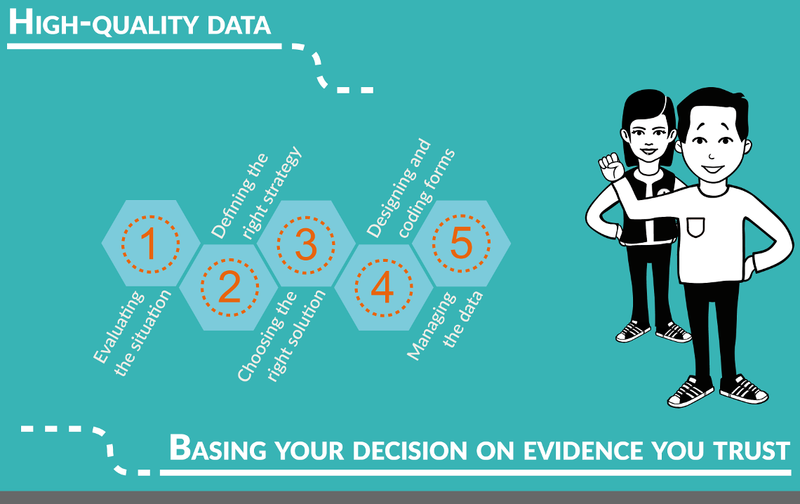 As the first step in any assessment, data collection is crucial to ensure quality data for adequate decision-making. 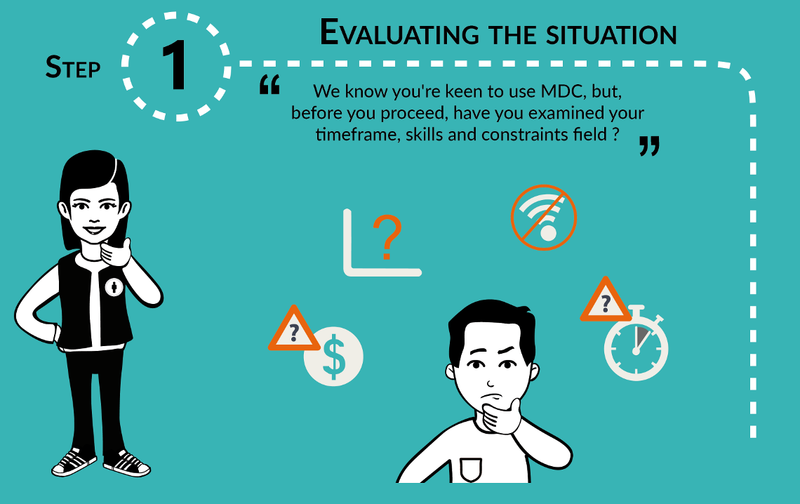 Mobile data collection (MDC) uses smartphones to collect primary data about beneficiary needs, population movement, infrastructure location and assessment. 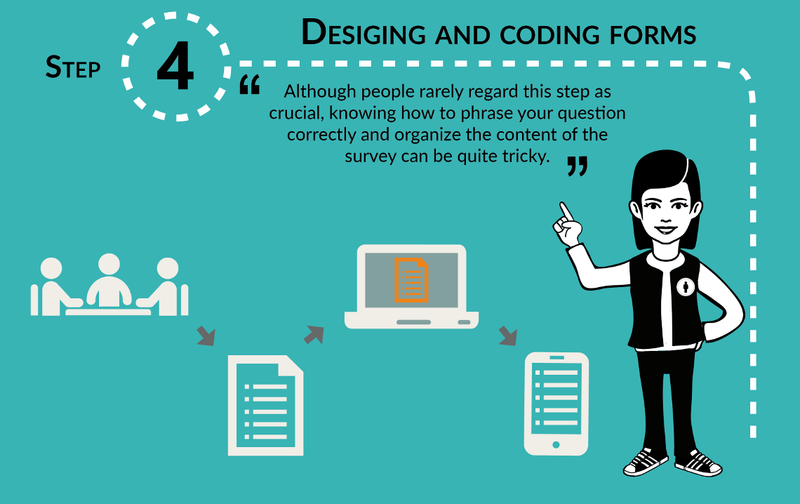 Compared to the traditional paper-based survey approach, a properly designed mobile solution can help you save time, standardize responses, collect diversified information and produce ready-to-share and ready-to-analyse data. 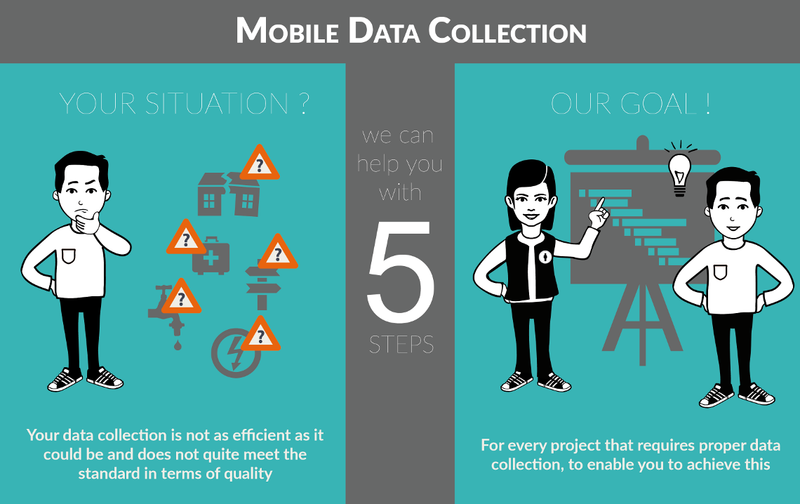 In technical terms, setting up a mobile data collection system is getting easier by the day, with great tools available for a growing number of needs. 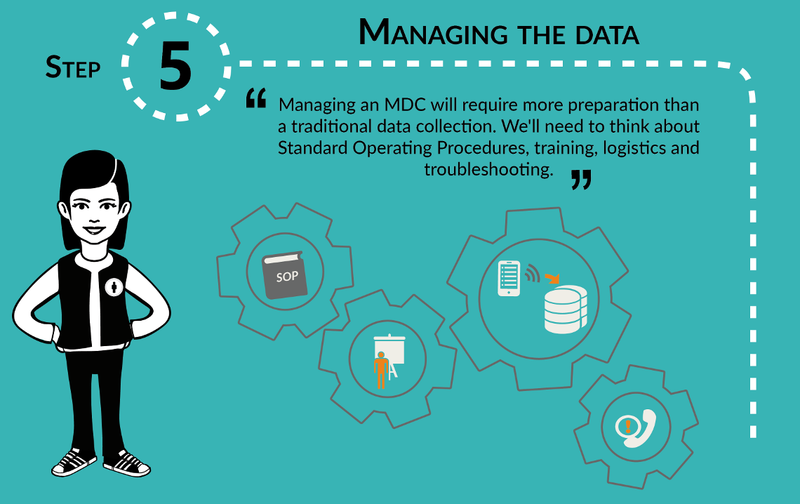 However, surveys, standard operating procedures and logistics can still present a challenge for organizations that have just embarked on MDC. You can also visit the Information management and Capacity building pages as both are also necessary if you want your mobile data collection to be useful in the long term. CartONG -building on the work done for Tdh on the evaluation of case management for child protection tools- helped Handicap International over a few days by giving them an overview of the MDC solutions that could correspond to their needs for case management and helping them think through their strategy on the subject. CartONG & Tdh join forces to foster capacity building in Mobile Data Collection in the humanitarian and development sectors!